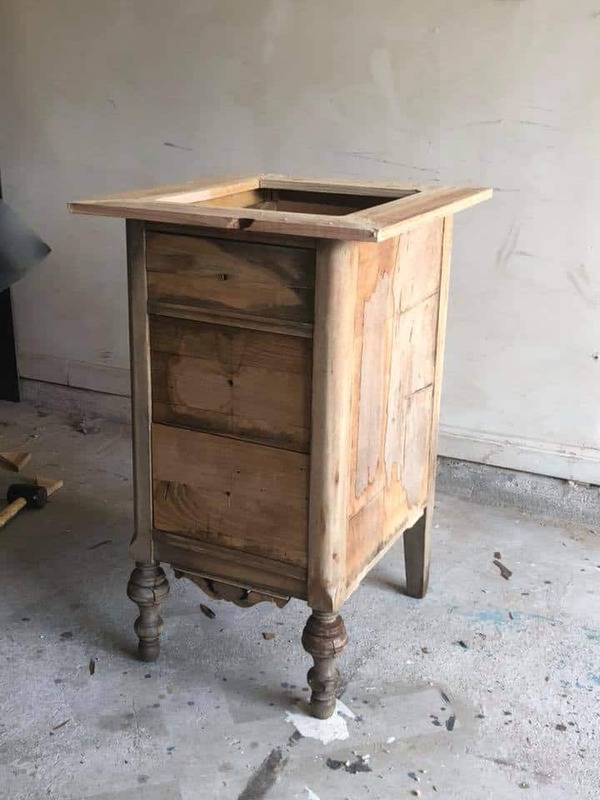 It is truly amazing what upcycled creations can be made from old furniture. All it takes to make some upcycled creations- transforming old to new is a vision and a little knowledge. 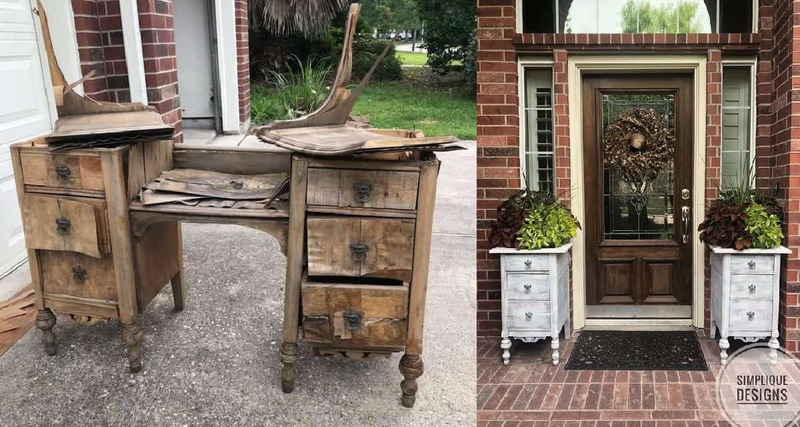 Tarah Allen is an expert in upcycling old furniture and has truckloads of vision, knowledge, and talent! It is easy to see upcycling is something she is passionate about. We are very fortunate to be able to show you her upcycled creations. We hope it will inspire you to do some upcycling of your own. 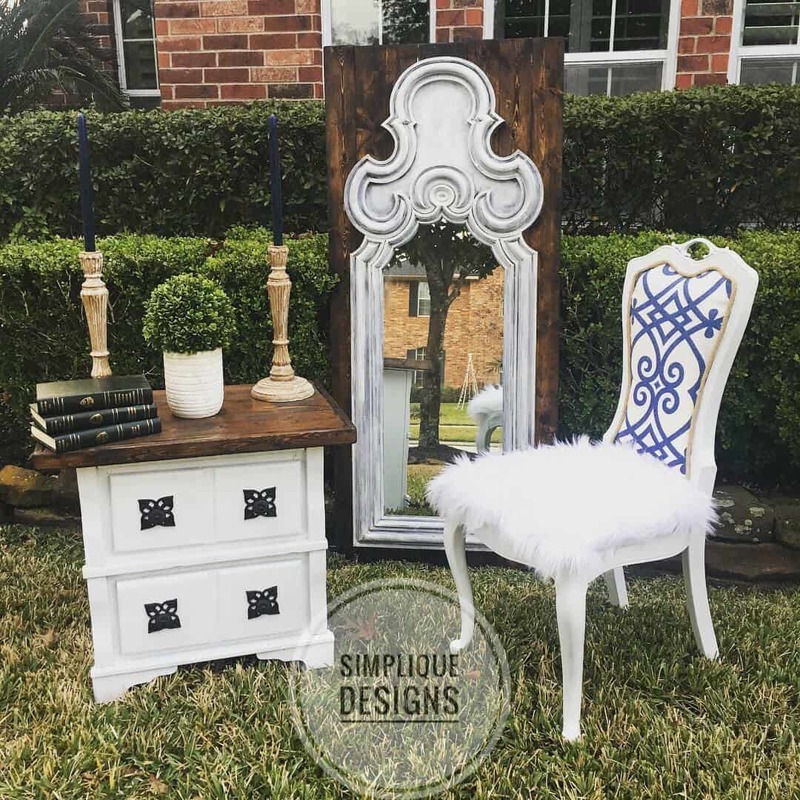 Tarah, the founder of Simplique Designs named her business because each piece is simply unique. 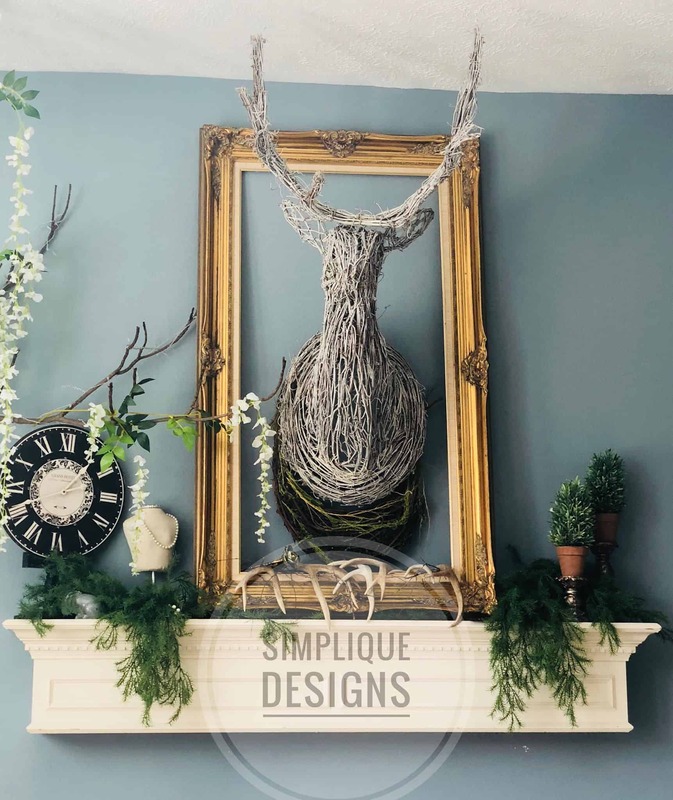 Head over to her facebook page Simplique Designs to find more of her outstanding work. 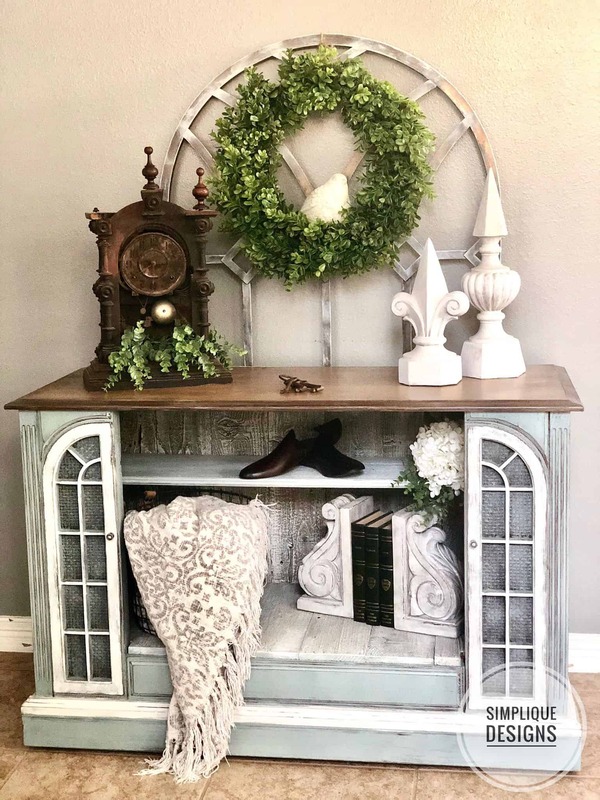 Tarah loves to take old unloved items and give them a new life. From old tv stands to organs and falling-to-pieces furniture she creates new outstanding pieces. 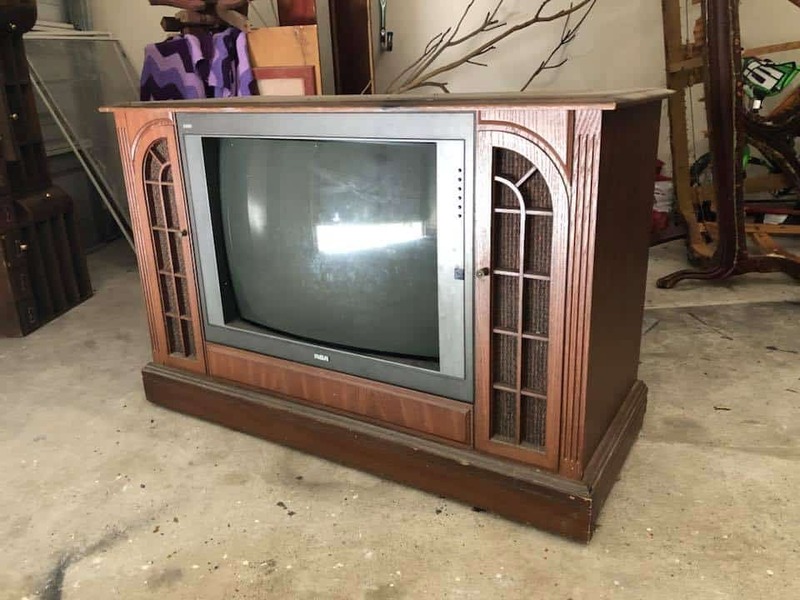 Wow, this upcycle is amazing! Tarah loves taking pieces no one wants and turning them into a piece someone would want. 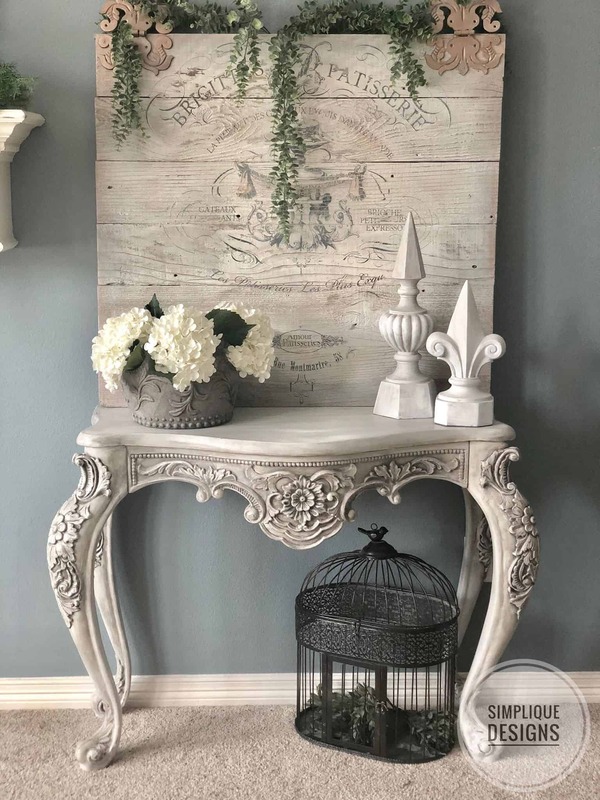 Raw untreated fence boards were used at the back of the stand giving the piece a rustic look. This is a multi-purpose table that would work well in any room. Tarah says of this piece “This was a fun one! 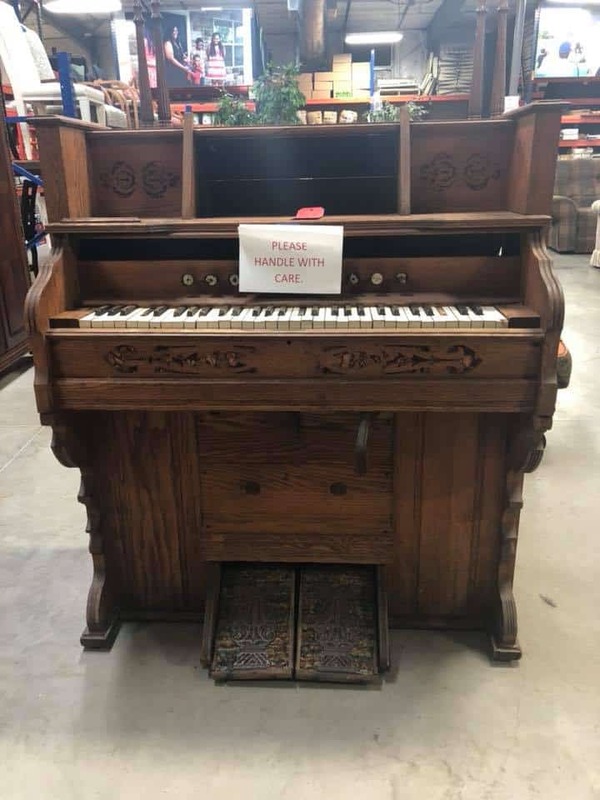 I found an old broken organ And upcycled it into a piece that is great for any farmhouse / rustic decor. 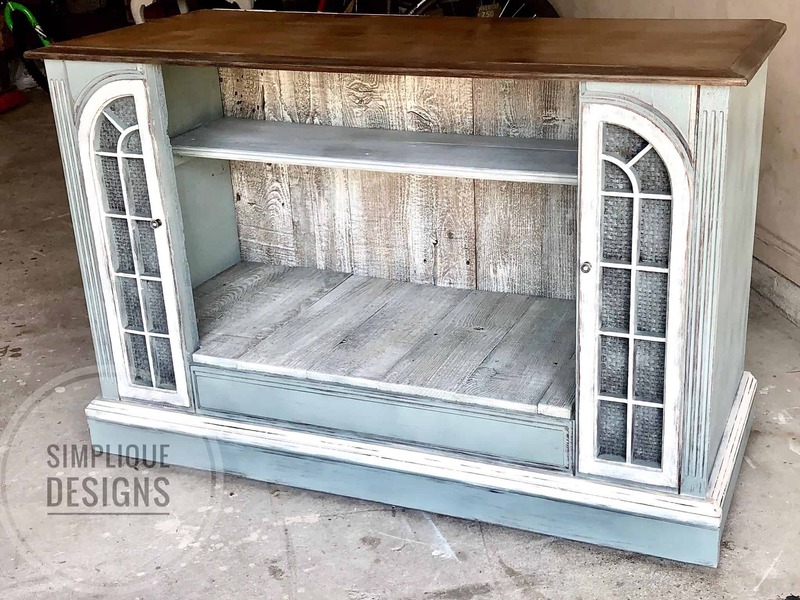 It now could be used as a coffee stand, bar, hutch, or desk!” Being able to see how a piece of furniture can evolve from an old organ is an enormous talent not to mention having the skills to pull off such a big upcycle project. 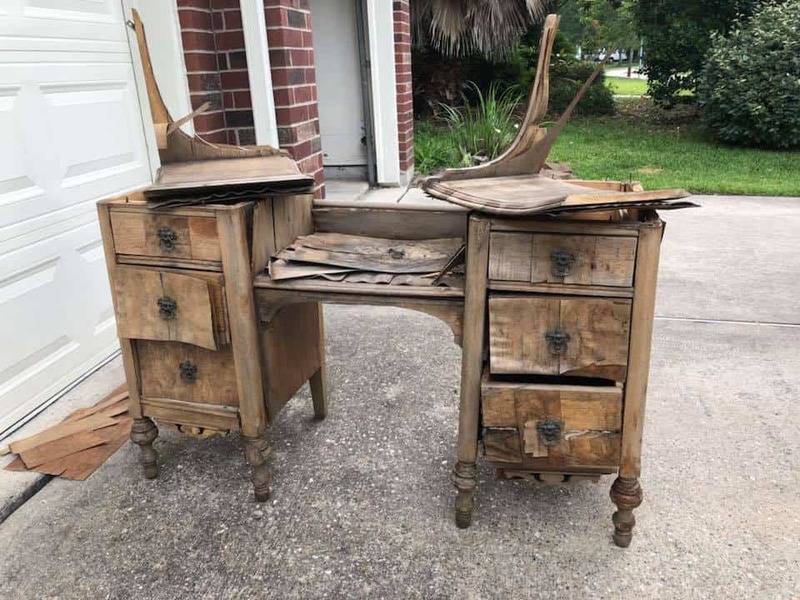 Most people would be burning this old desk or taking it to the tip but Tarah had a vision and was determined to see it through. 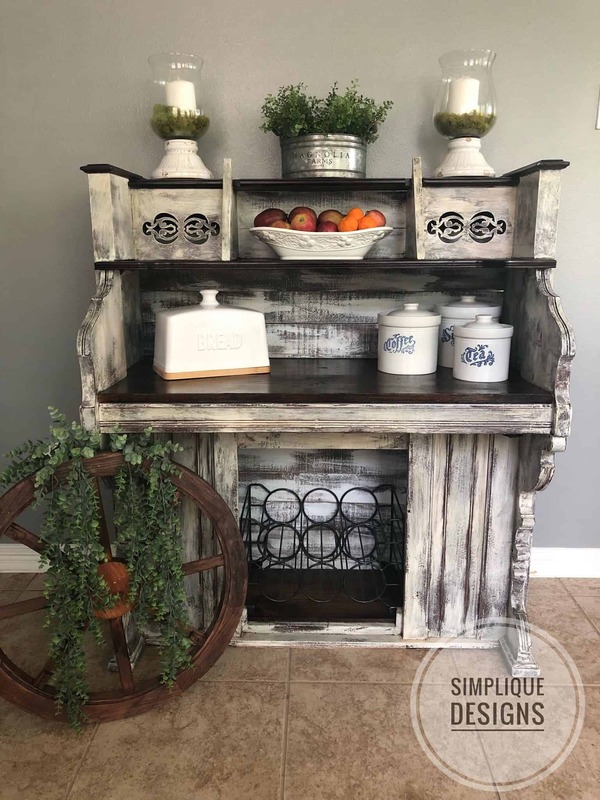 She has completely transformed something that was an eyesore into a function piece. 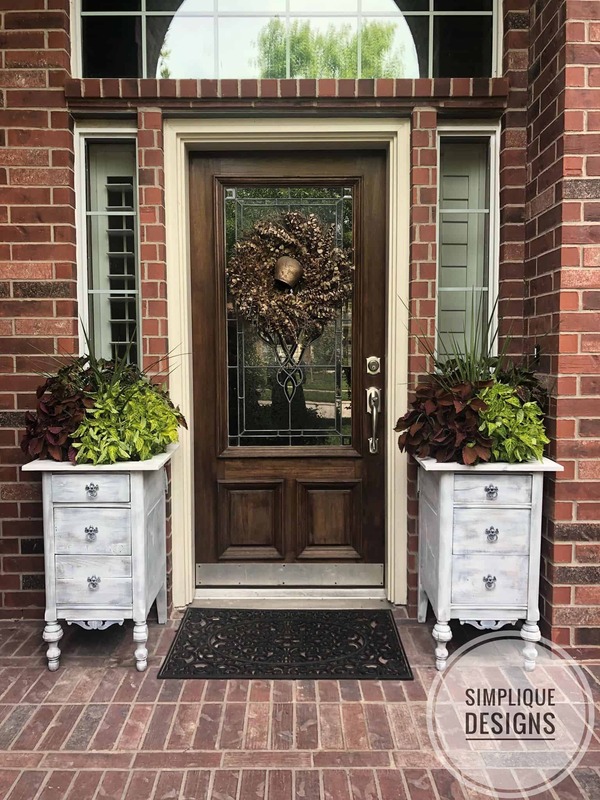 We love it as entrance-way furniture but it would also work equally as well inside the home. 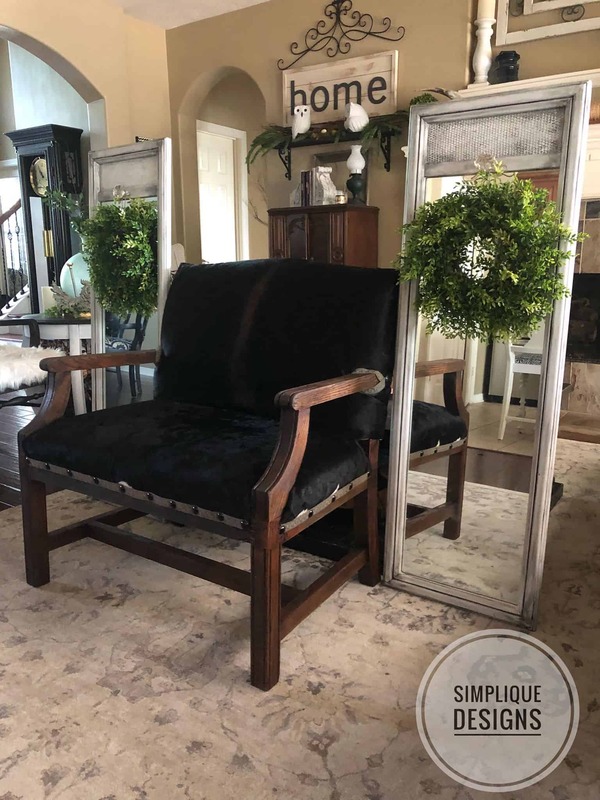 This is an old chair that Tarah upcycled. 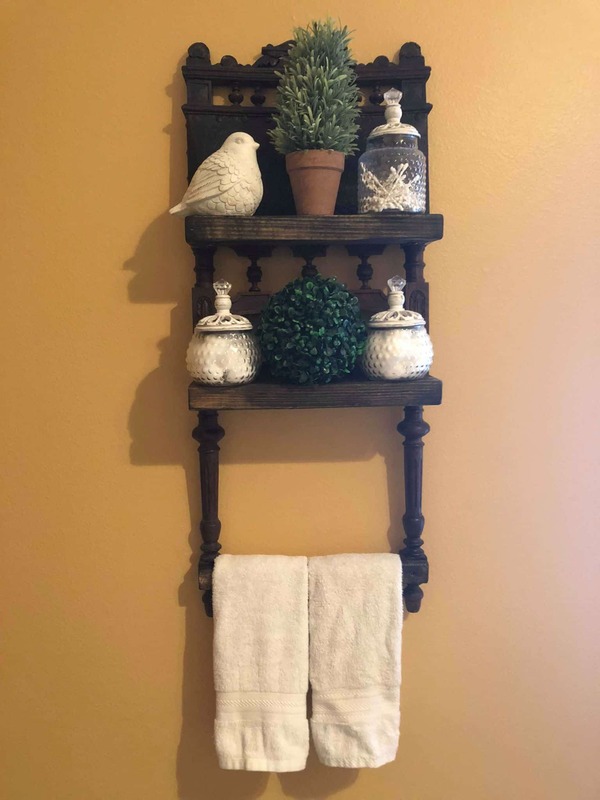 The front was broken but the back was too beautiful and ornate to throw away so she decided to make it a beautiful rustic shelf/ towel holder. Another amazing save! 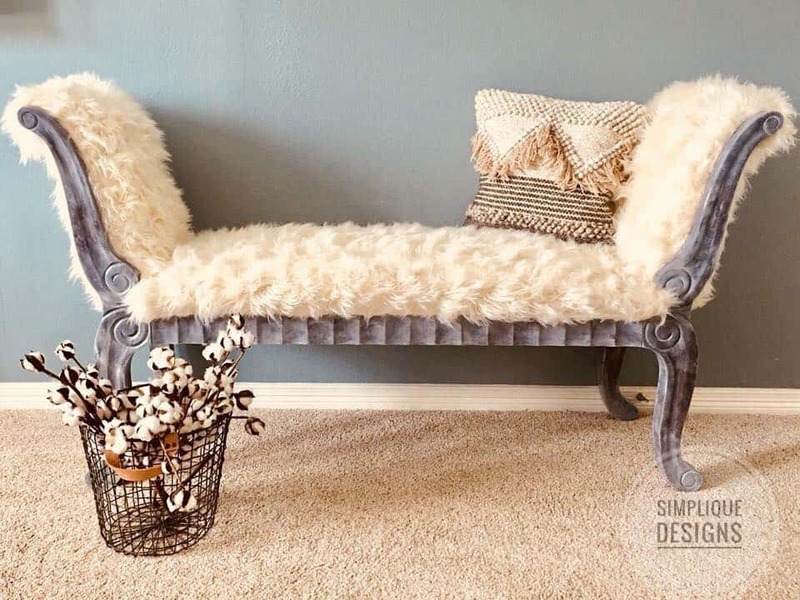 We absolutely love all of these other upcycle projects that Tarah has done. 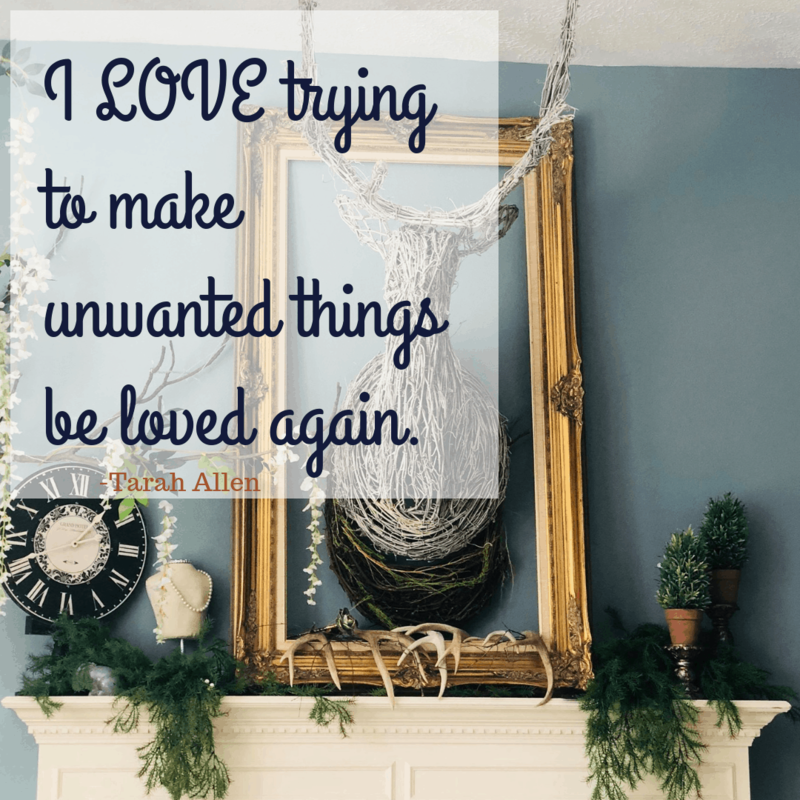 Tarah demonstrates how almost anything can be transformed into something new that is worthy of love. 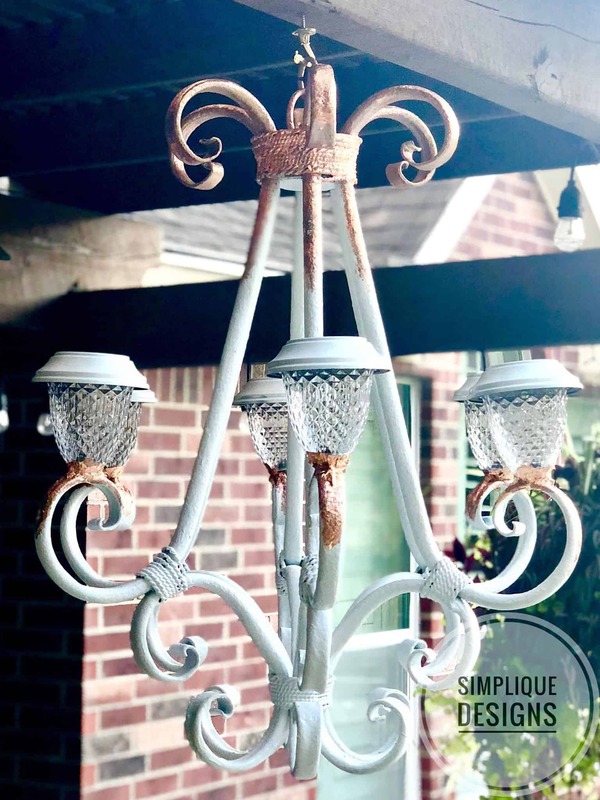 Head over to Simplique Designs facebook page to see Tarah’s latest pieces.